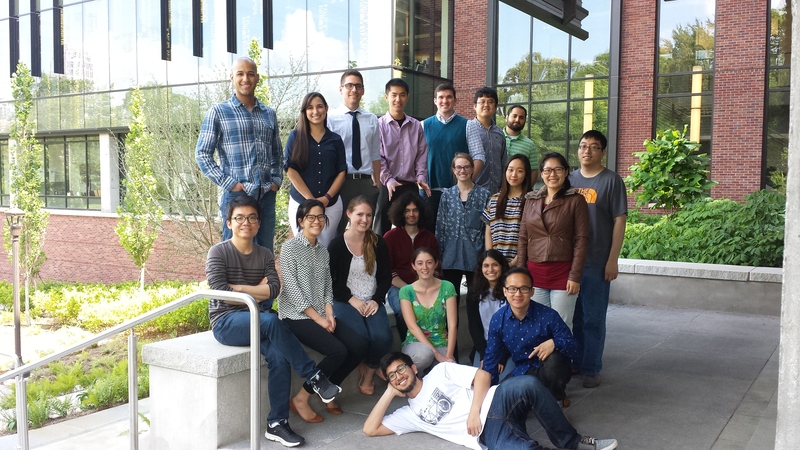 The Lu lab is accepting applications for postdoctoral positions. Background in C. elegans (or closely related systems) / neuroscience or microfluidics/experimental physics/biophysics is required. Interested applicants should send a current CV, a summary of research experience (1-2 pages), representative publications, and future research interests (1 page) to Hang Lu at hang dot lu at gatech dot edu. Three letters of references should be send to Hang Lu via email. 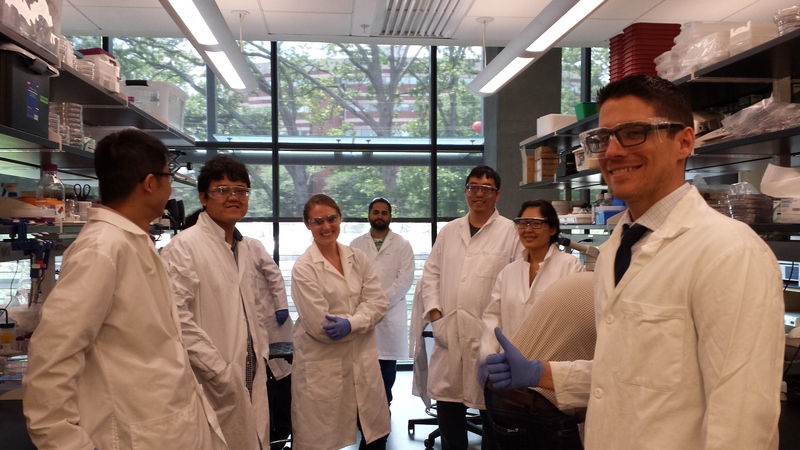 Admitted or currently enrolled graduate students in ChBE or BioE: The Lu group has openings for Ph.D. students interested in working on microfluidics, BioMEMS, quantitative modeling, and their applications in biology and medicine. Projects involve working with biological systems (cells and organisms), microfabrication, and quantitative engineering analysis. Prior experience in molecular biology, genetics, tissue culture, modeling, and/or microfabrication is not required but would be very helpful. Once at Georgia Tech, please send CV and research interests to hang dot lu at gatech edu. 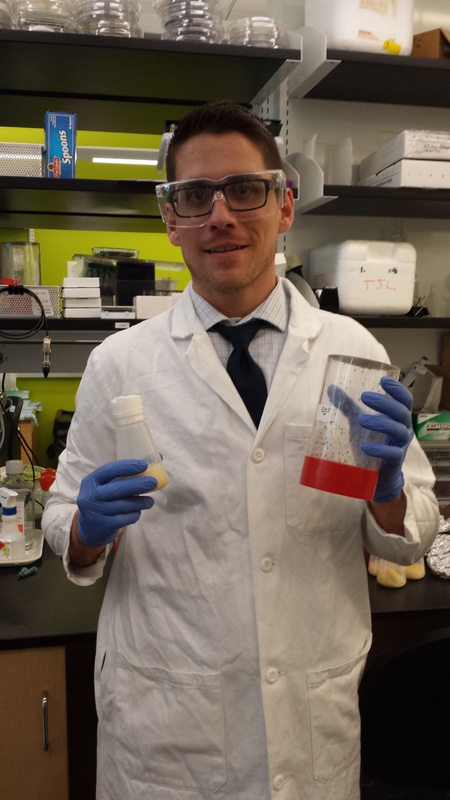 Potential graduate students: Interested students should apply to the PhD program in Chemical and Biomolecular Engineering or to the Interdisciplinary Bioengineering Program. Please do NOT send applications directly to Dr. Lu. Current undergraduate students: Undergraduate students (of engineering or science background) who are interested and highly motivated in learning any of the above-mentioned aspects are welcome to apply for research positions. Undergraduate students typically conduct research for credits or apply for various scholarships (e.g. PURA). Send a short resume, transcript, and research interest (1 paragraph) to hang dot lu at gatech edu. GPA 3.5 or above is preferred.